Get to know our guests, our partners, and our Christ-centered approach to ending homelessness. 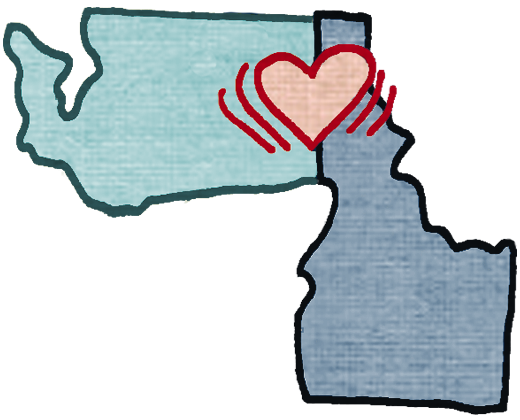 Purpose Statement: Partnering with the Inland Northwest to reach the poor with the love and power of the gospel so they may become God-dependent, contributing members of society. We are nothing without you. UGM only exists because of people like you who give their time, talent and treasure to help the poor and broken. In their words: UGM partners explain why they’ve teamed up with us. The gospel is at the center of our name and everything we do. We can offer meals and medical care, but we cannot change a heart. Only God can do that. We’ve got more than 65 years on the job. What began as a downtown soup kitchen in 1951 has expanded into a comprehensive ministry with four shelters, three recovery programs, two thrift stores, an automotive enterprise, and an outreach center and summer camp for underprivileged youth. Learn more about UGM’s history.